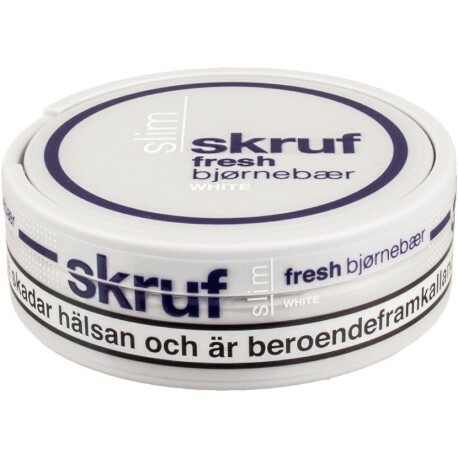 Skruf Slim Fresh Blackberry is a regular strength white portion snus with fresh flavors of blackberry and mint, based on a traditional snus flavor. The unmoistened white portions have a slim fit and provide for comfortable snusing, long lasting flavor and low drip. 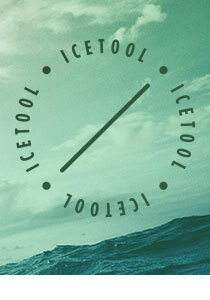 great taste, it's minty too, fresh and normal strength. Mir ein bisschen zu schwach. Sehr guter und erfrischender Geschmack. Optimale Slim grösse. Läuft kaum. Dose mit 24 Portienen schön gefüllt.